We spend about a third of our lives sleeping, and the way we sleep can reveal as much about our personalities as the way we spend our waking hours. What position do you sleep in? Keep scrolling to find out what it reveals about you. Life Changes In 2019: Make It Happen! 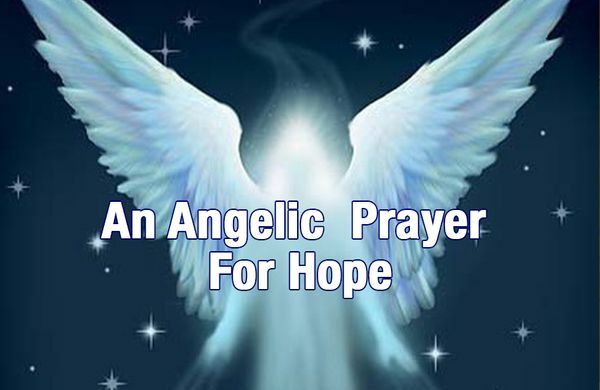 If you feel discouraged and you’re struggling to find hope, try this Angelic Prayer. Life can feel like a struggle at times, but you always have help along the way. 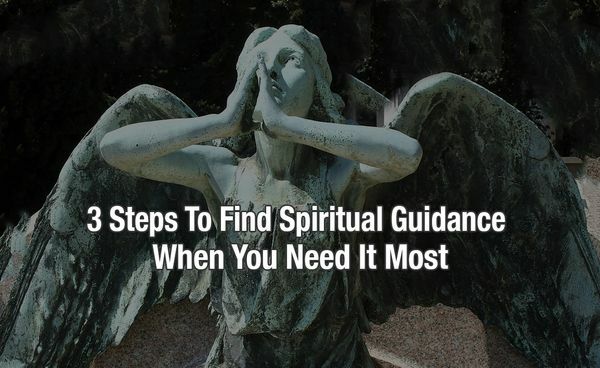 By following these three steps, you will be able to receive the spiritual guidance you need to feel more peaceful, keep moving forward, and create a life you love.